Birth 6 May 1724 Bradford, Essex Co., Mass. Father SAMUEL WEBSTER, b. 25 Sep 1688, Bradford, Essex Co., Mass. Mother MARY KIMBALL, b. 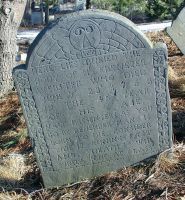 25 Feb 1693/94, Bradford, Essex Co., Mass.